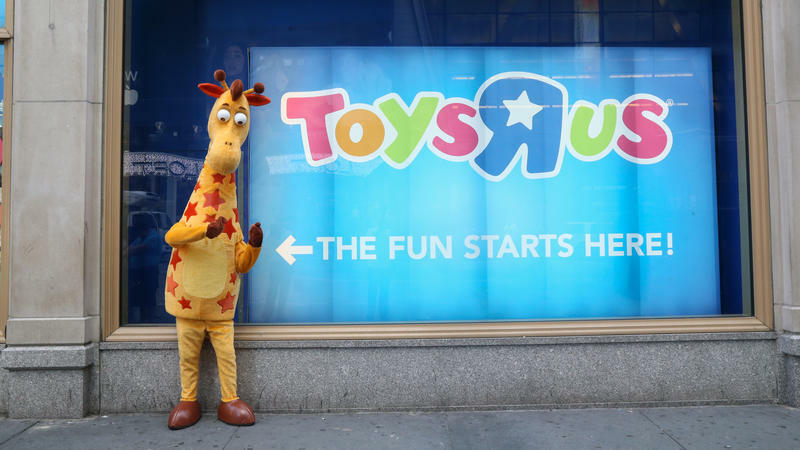 Nearly six months after filing for bankruptcy, Toys R Us is planning to sell or close all of its 800 stores across the country. 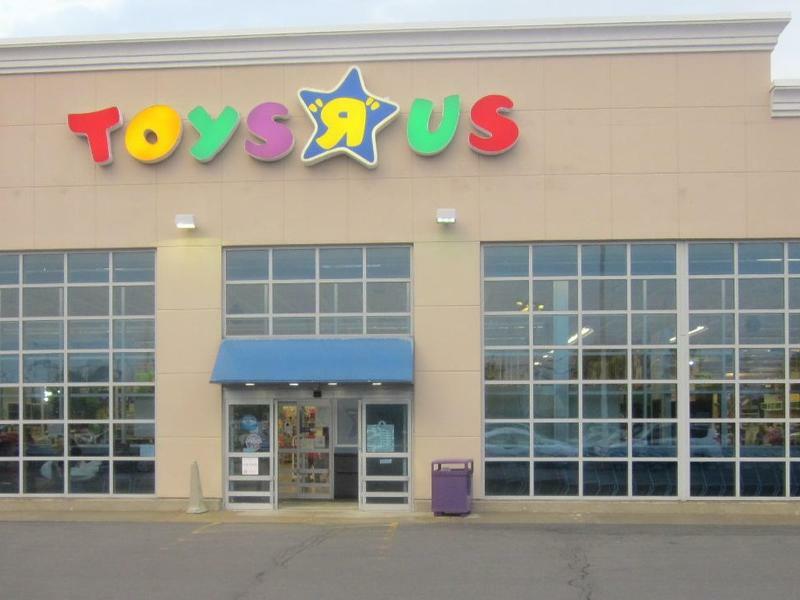 So how will the changing retail landscape impact locally-owned independent toy stores? The TreeHouse Toy Store has been a fixture on Elmwood Avenue in Buffalo for 22 years. The owners, Gaetana and Dave Schueckler, personally select every item they carry. The TreeHouse Toy Store, 793 Elmwood Ave., Buffalo. Scheuckler says they have high-quality imaginative toys that inspire creativity and help get kids on the path of development in a way that's fun. She says there are items for newborns all the way up to games that are ageless. "We've got a great selection of stuffed animals and classic play puppets. We have a lot of great wooden toys, craft kits, puzzles, dolls, dress up, science. We try to cover the whole spectrum," Schueckler said. They've tried hard, she says, to differentiate themselves from big-box stores. Schueckler says the closing of Toys R Us might turn the focus on toy stores in general and how important they are to have in a community. 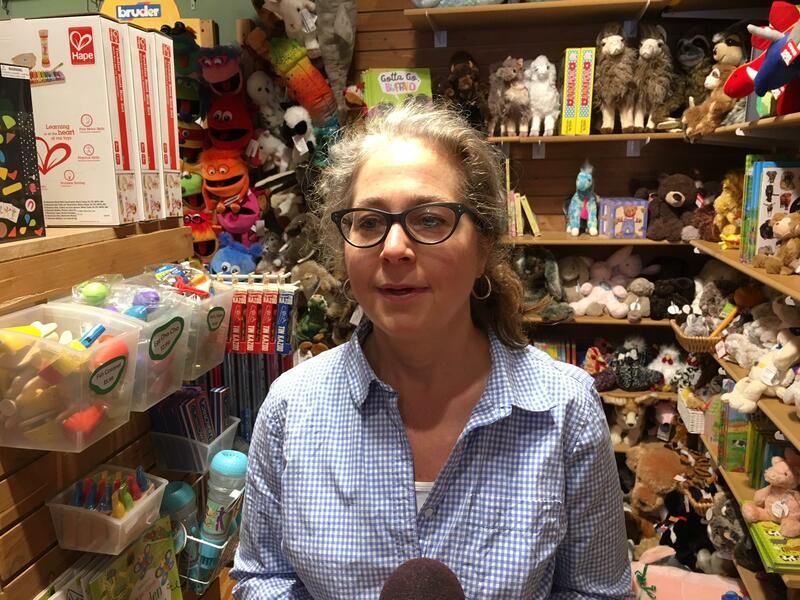 TreeHouse Toy Store owner Gaetana Schueckler. "It's one of those things where, I feel, you want to be able to come into a store with your child, with your grandchild, with your nieces and nephews, whatever that relationship is in your life, and actually experience a toy store. It should be magical," Schueckler said. What the TreeHouse and Toys R Us have in common, she says, is the growth of online shopping and the way it has changed consumer's habits. 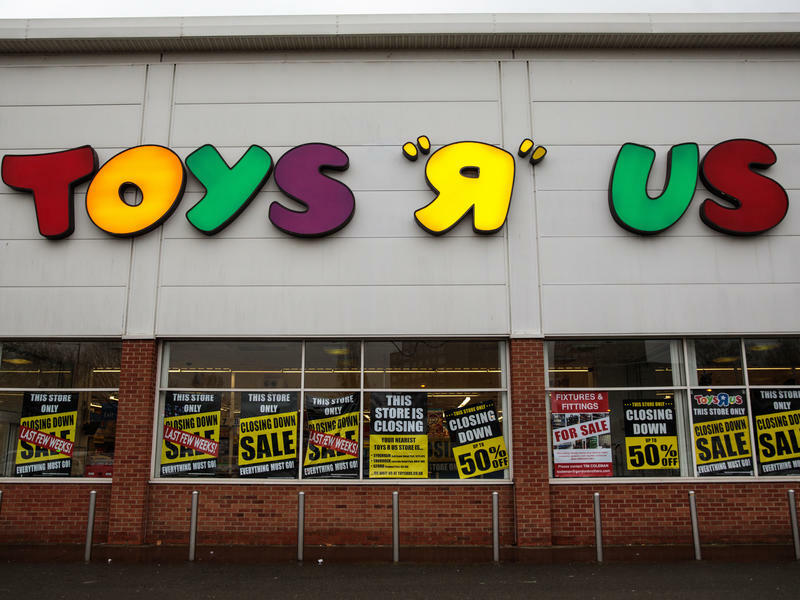 "I think that's something that, Toys R Us and a small shop like us, even though we have different products, and we are a niche store, that affects everybody. That one choice a week to click a button instead of opening a door will make a difference," Schueckler said. So she says they're always trying to stay ahead of the curve by offering different products and services including a mobile friendly full-service website and in-store pickup. But she says their job is to not let back office work change the experience that people have when they come in the store. "So that when a kid walks in the store he doesn't want to click a button. He wants to open the door and walk in, and see the toy, and play the game, and walk home with something that day. And not just a box, but an adventure," Schueckler said. Out in Williamsville, Clayton's Toy Store, on Main Street near Union Road, also offers shoppers a wide variety. Clayton's Toy Store, 5225 Main St., Williamsville. Kellie Klos, Clayton's co-owner, says several things set them apart from big-box stores including personalized service. "We do carry some of the brands that they carry, you know, Chutes and Ladders, Candyland, things along those lines. But, we focus more on creative building, learning, wooden blocks kind of philosophy because we can explain, and we can show you how things work. And, you know, looking at a box isn't always going to give you the answer," Klos said. They also have "silly fun toys" and educational toys for any issue. "All the way from Alzheimer's patients, and we have puzzles that are specifically geared with bigger pieces, but adult mature pictures, that are good for them to work with, all the way down to speech therapists who come in for their 2 and 3 year olds that are having problems verbalizing. We sell a ton of these things called Pop Tubes, where they are just little plastic tubes, we sell a ton of them because they are great for working with manual dexterity. And there're also a lot of fidget toys too that gives people something to do while they're with their speech therapist or if there's ADHD issues," Klos said. 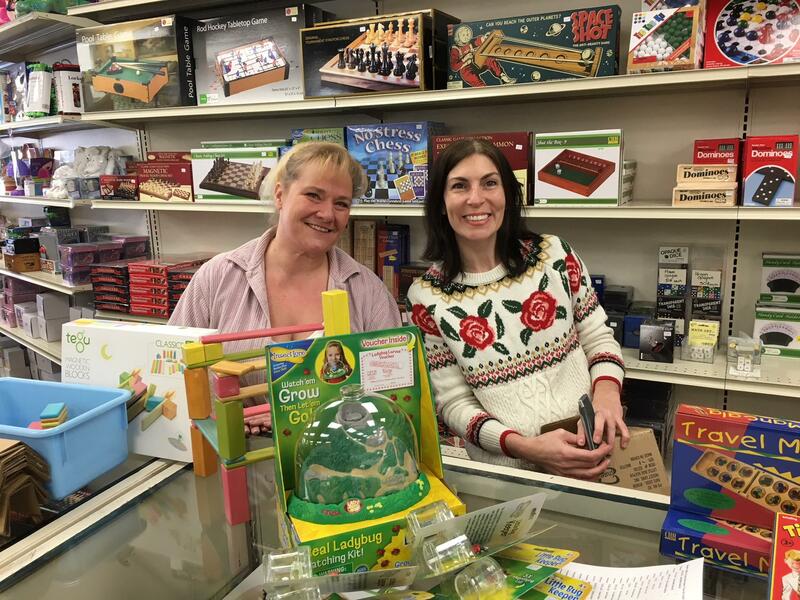 Clayton's Toy Store owners Kellie Klos (R) and Tera McElligott. 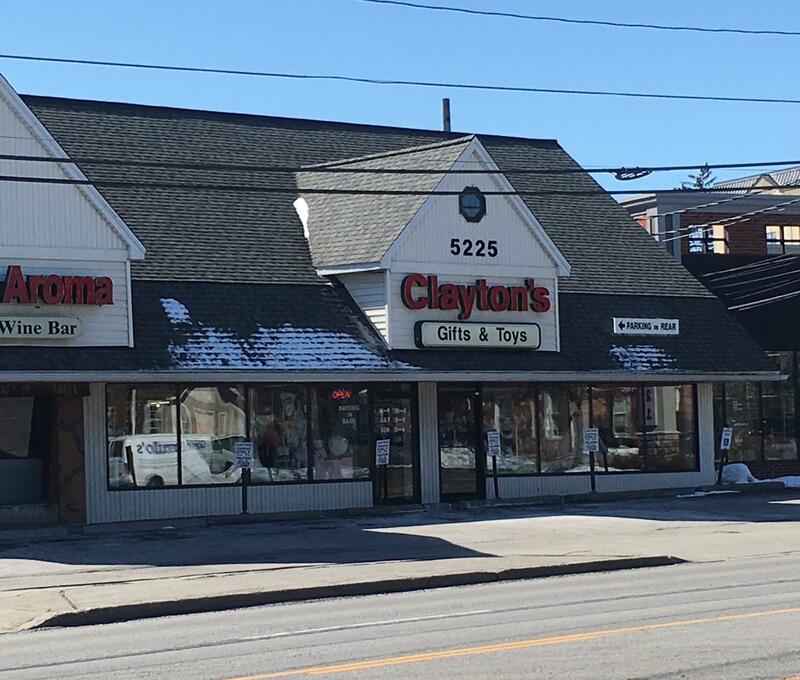 Clayton's got its start in Buffalo in 1916. Klos has been with the company for 26 years and became part-owner three years ago. As for gaining customers from the closing of Toys R Us? "I don't think it's good for the community as a whole and, you know, certainly for the employees," Klos said. Their biggest competition now, she says, is a combination of other big-box retailers and online shopping. But she is confident Clayton's can weather the situation. "I think if you continue with the high standards that this store has provided for 102 years, our customers, they're loyal. And Western New York's a loyal community too. So yes, you're always going to lose some people to that or some event. But, I think, if we continue to do the job we've been doing this long, they can't really ultimately hurt us," Klos said. As Toys R Us prepares to close its doors for good, many customers are scrambling to return unused gift cards.